The first one is finished! and here my powered GM!!!! 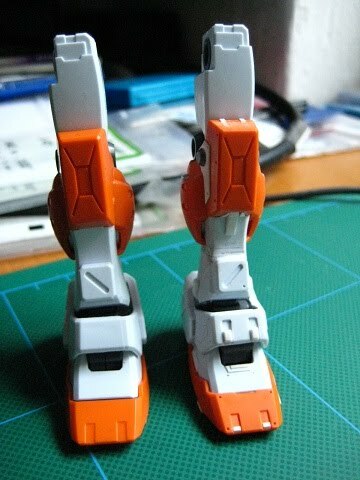 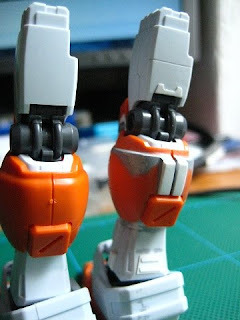 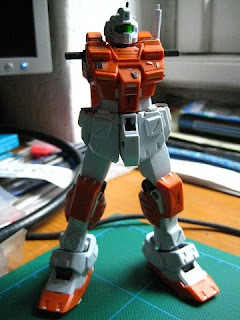 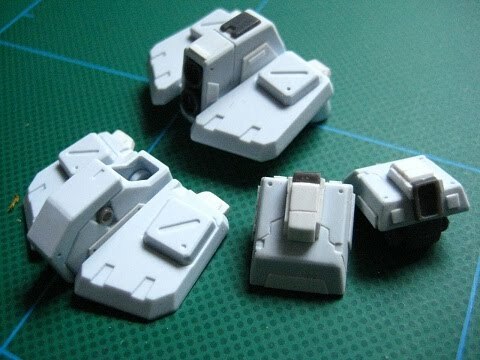 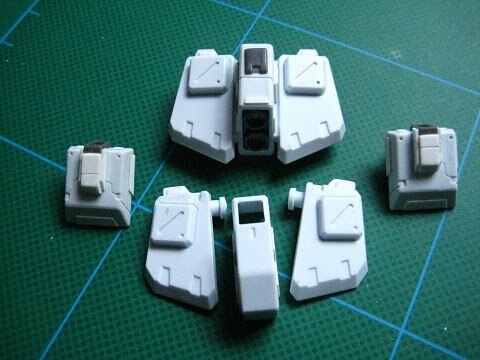 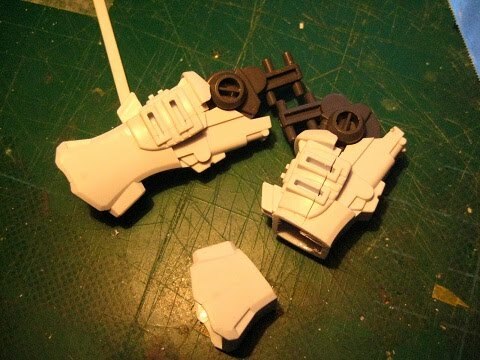 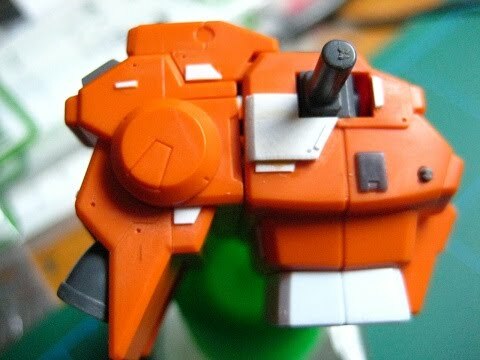 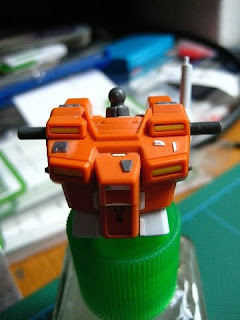 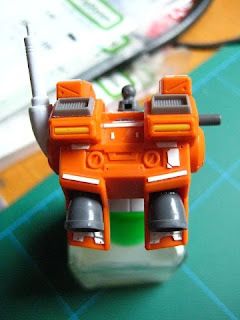 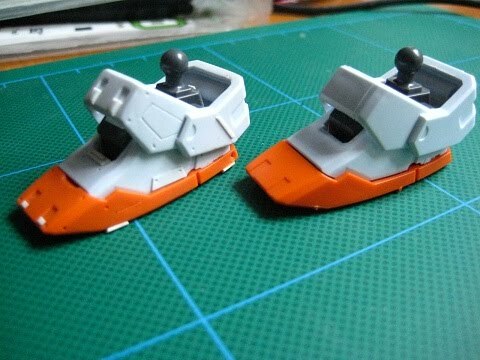 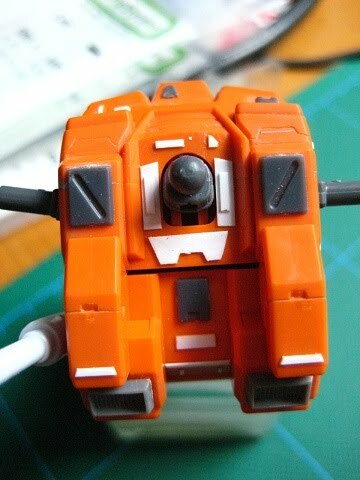 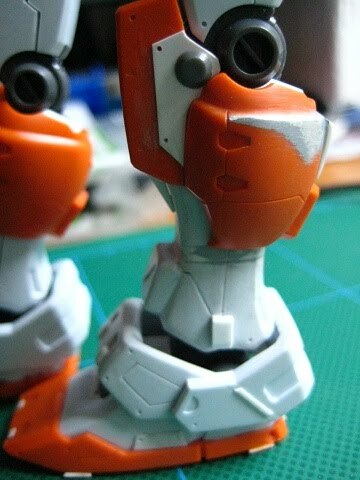 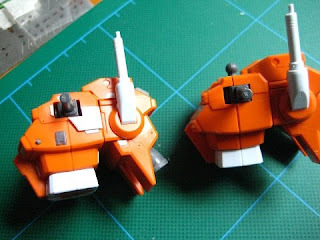 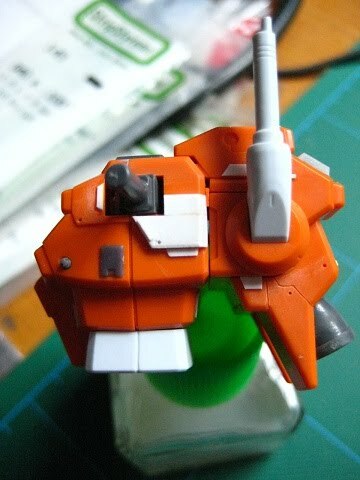 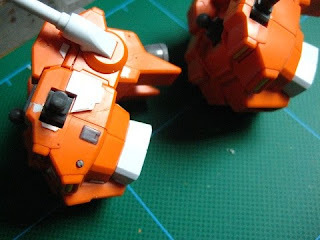 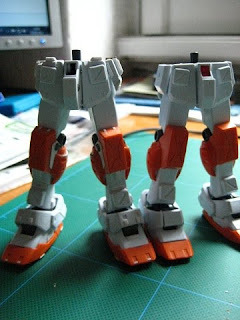 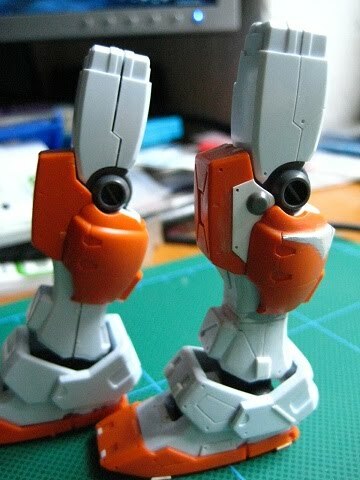 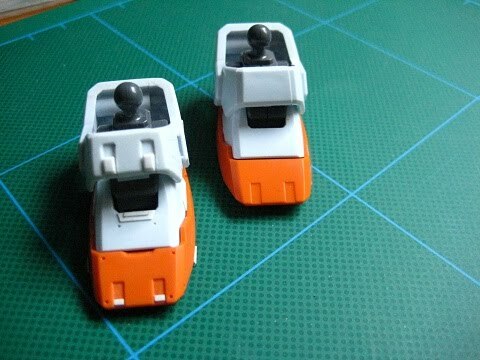 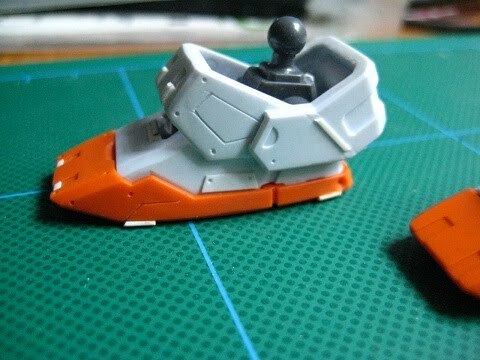 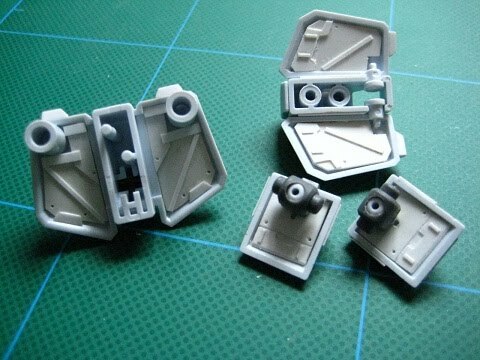 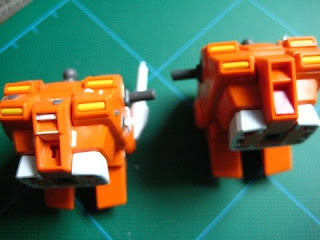 My idea is to create a diorama with 2 powered Gm and FA-78-3 fullarmor Gundam 7TH. 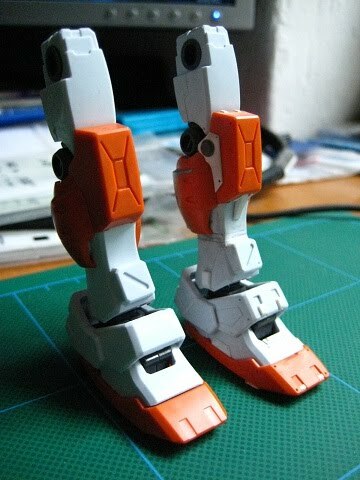 So I started working on the first GM. I have started working on the feet.